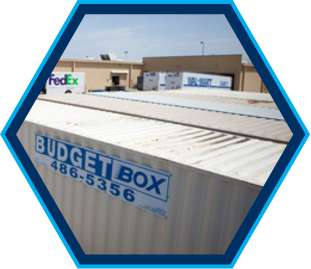 Small to medium sizes storage needs, like storing the contents of a home, small office, or independent retail location. Sites where area is relatively limited, like driveways and strip malls. 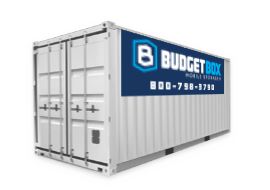 Large commercial construction sites, industrial locations, large homes on acreage, big box retailers, or anywhere you have a lot of valuables to lock up, and a lot of space for the delivery process. 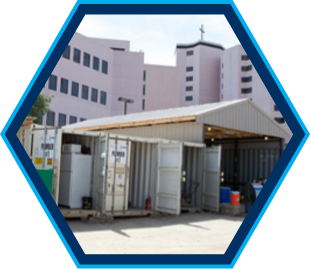 Temporary work spaces like supervisor’s office on large construction projects, special events, fairs, seasonal businesses, etc. 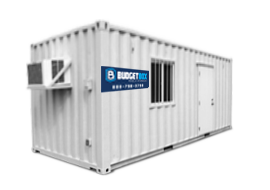 Typical configuration includes office and storage space. Available in 20′ and 40′ lengths. Other Sizes Also Available By Location. 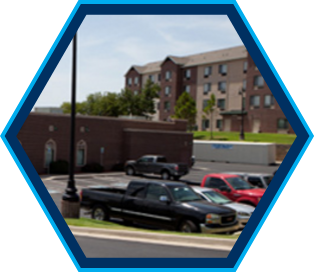 * Our Rental Prices Vary By Location. Please Contact Us To Receive A Fast Quote. Everyone’s container needs are different. Our solutions are tailored to fit. 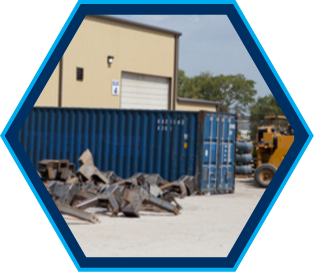 We carry and source a variety of non-standard container sizes to suit your particular storage needs and site constraints. 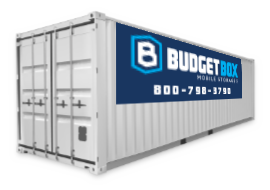 We offer a variety of accessaries like modular shelving and bicycles racks to extend the use and efficiency of your container. 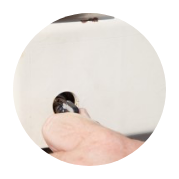 For an additional layer of security, we offer a proprietary lock box system that can be installed prior to deliver. We do NOT employ billing tricks and hidden fees such as fuel surcharges or property taxes. 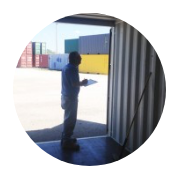 We inspect and service each and every container before and after it goes out an lease. 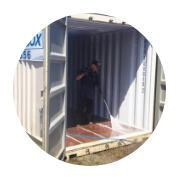 We inspect the container for cleanliness and will pressure wash inside and out to insure that you have a clean storage space. We check the doors for proper function and ease of use. We also lubricate the door hinges and hardware at this time. 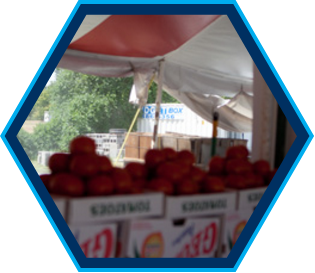 We inspect the overall condition of the container to make certain that it remains “wind, water and rodent” tight. 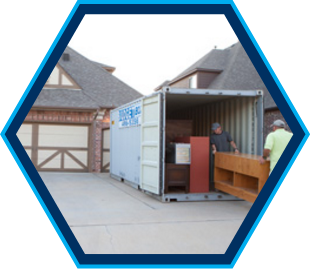 Our drivers are well-trained, experience, and very capable of delivering your container to practically any accessible location, without damaging your property in the process. ON LOCATION. ON DEMAND. ON TIME.